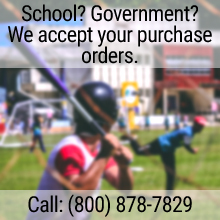 For use with the Flexible Safe-T-Fence System. This yellow anti-sag fence rope is a great addition for added stability to your portable fence. 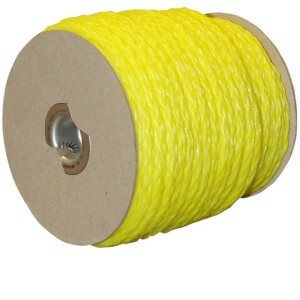 Use this bright yellow, anti-sag rope at the top of your fence fabric for extra stability. Rope is 170' long.